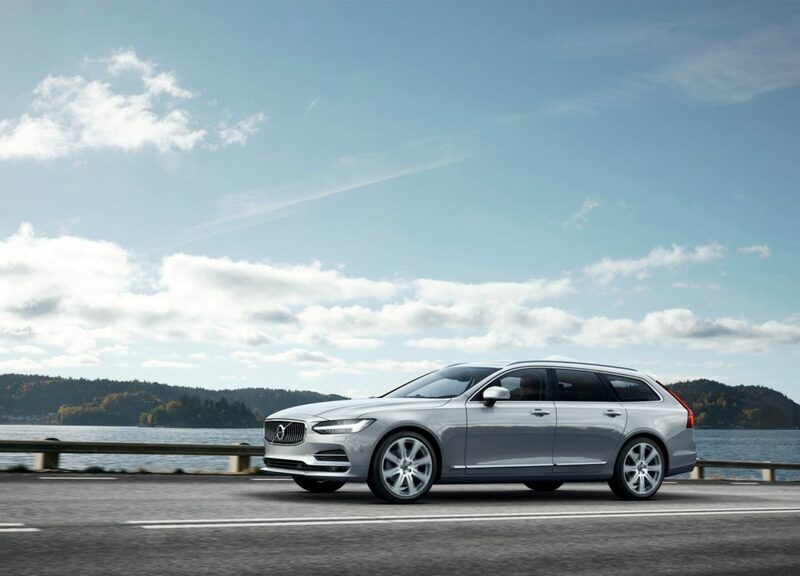 Volvo has officially unveiled the 2016 Volvo V90. The car will be showcased during the 2016 Geneva Motor Show the event which will kick off on March 3rd. 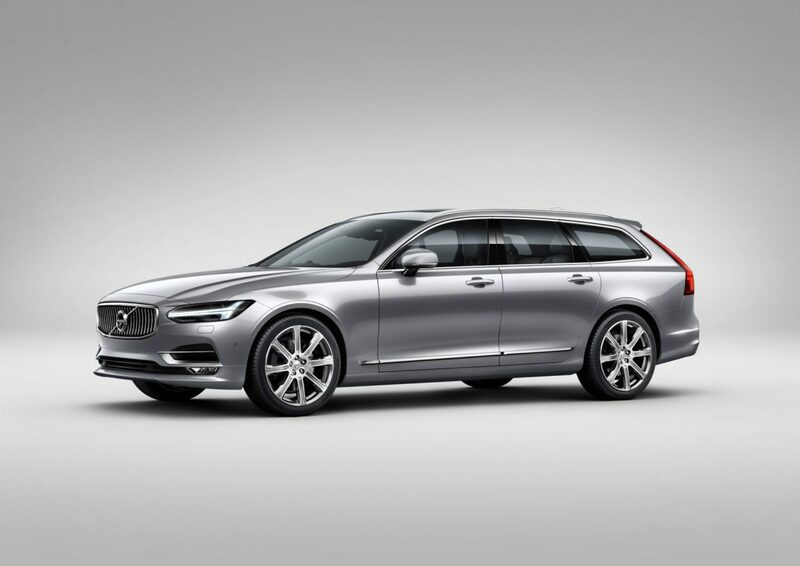 It might not come as a big surprise but the new 2016 Volvo V90 looks just like its S90 sibling. 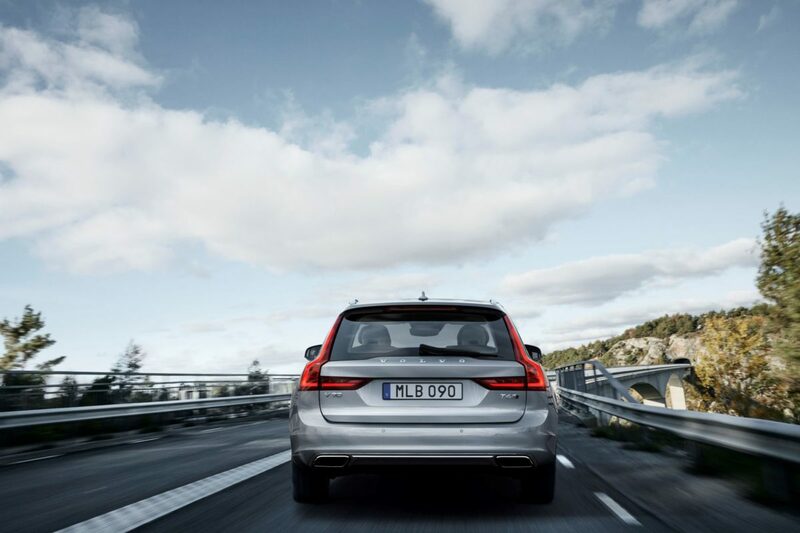 The C pillar and the rear end are the only modifications that Volvo designers have made. 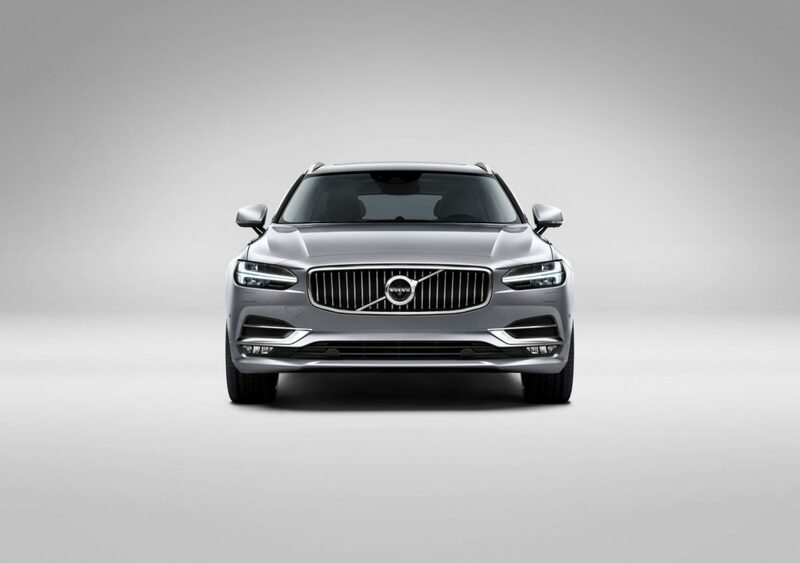 The front part features the new radiator grille and the impressive headlights seen for the first time on the XC90. 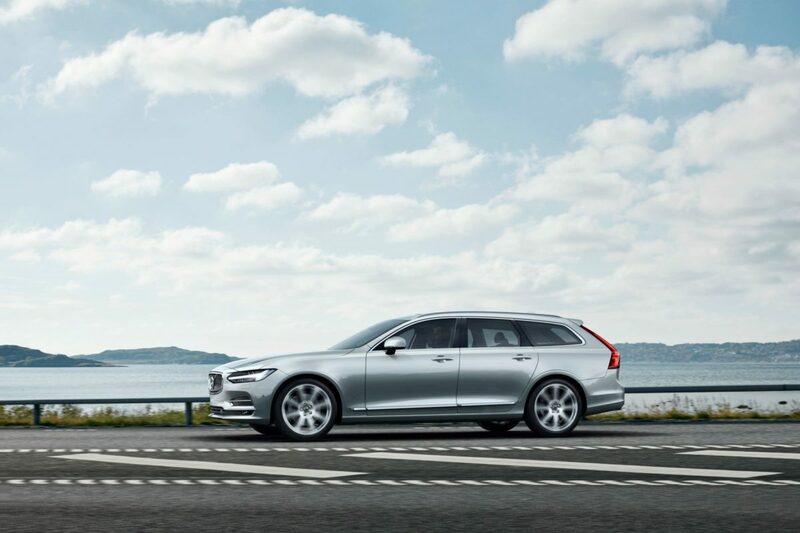 According to Volvo, the new model is a step forward in terms of design, materials and finish, while keeping the practicality that you would expect on this type of body style. Because we are talking about a break model you should know that the trunk space is clocked at 58.8 cubic feet. 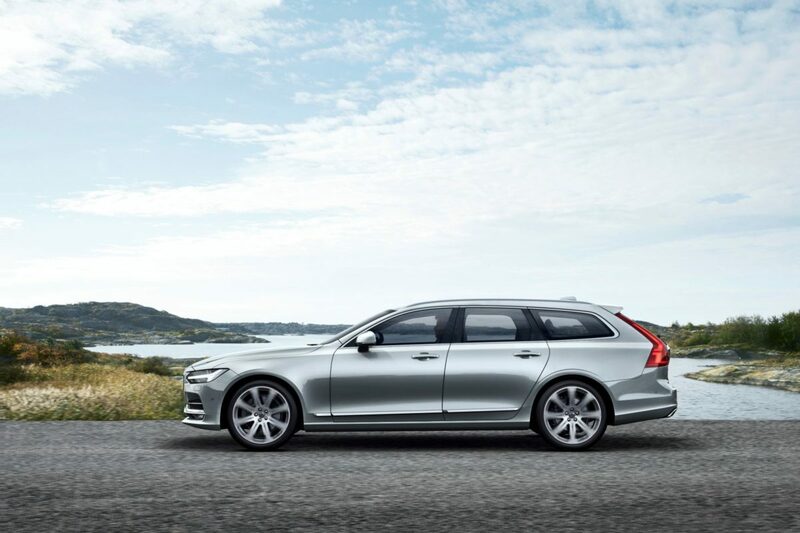 Under the hood of the 2016 Volvo V90 model will be the same engine line-up seen on the S90. We are talking about the petrol T5 and T6 and about the diesel units D3 and D4. 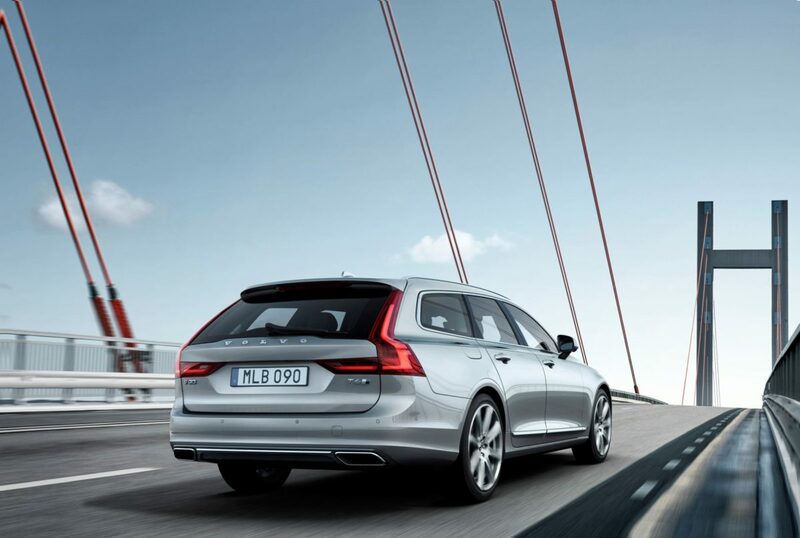 The most important version is the T8 hybrid. 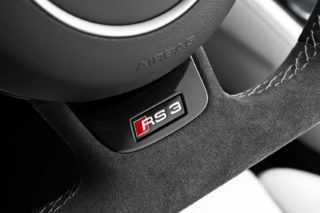 It has a 2.0 liter petrol unit and an electric motor that can deliver 407 horsepower and 640 Nm peak of torque. 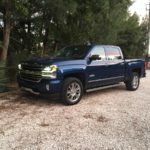 As a result, the not to 62 mph sprint is done in 5.2 seconds while the fuel consumption is clocked at 112 miles per gallon. 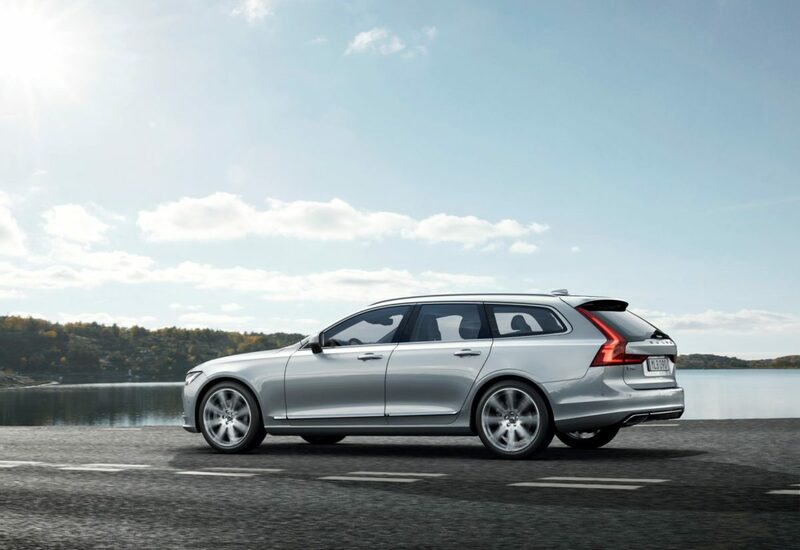 Thanks to a 9.2-kWh lithium-ion battery pack, the all-wheel-drive V90 T8 Twin Engine will provide an electric range of more than 28 miles (45 km).